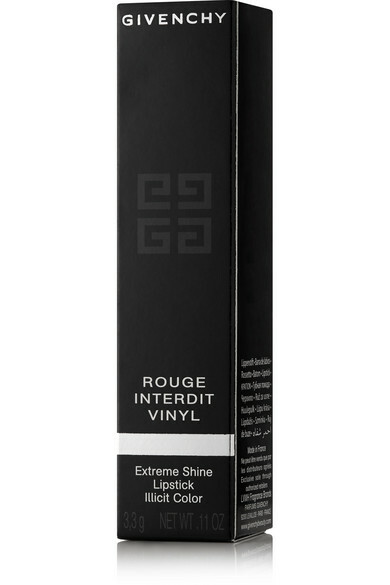 Givenchy Beauty's 'Rouge Interdit Vinyl' marries the velvety texture of a lipstick with the irresistible shine of a gloss - minus that sticky, uncomfortable feel. Blended with hydrating Black Rose Oil, this plumping formula uses silicone resin to reflect light and blur imperfections. 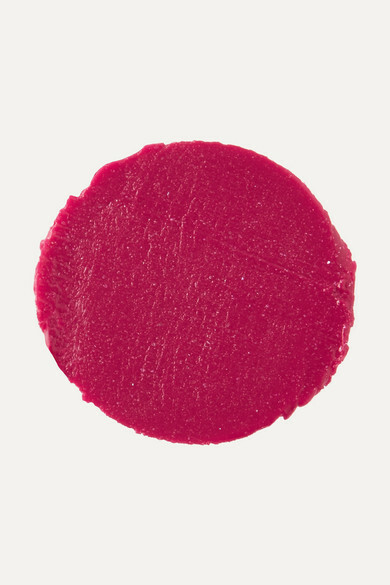 The rich raspberry hue looks great on all skin tones and is perfect for every day.